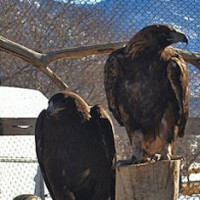 The Dayton Valley Wildlife Reststop is a 25-year licensed rehabilitation facility in Northern Nevada. 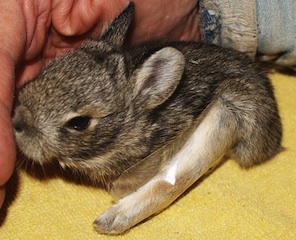 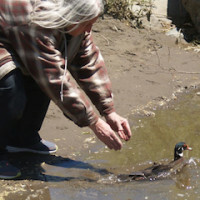 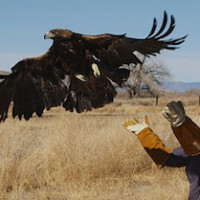 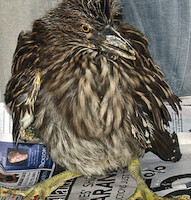 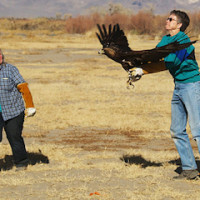 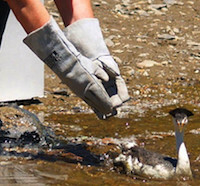 Donations are greatly appreciated for the ongoing care and rehabilitation of Nevada’s wildlife. 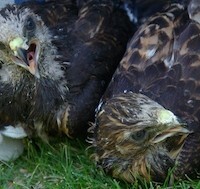 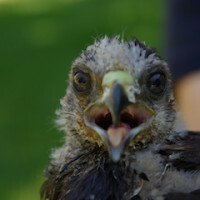 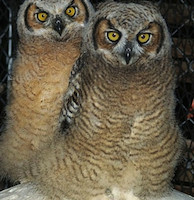 BE SURE & CLICK ON THE ABOVE PAGE TITLED "UPDATES" FOR THE MOST RECENT ACTIVITIES AT DAYTON VALLEY WILDLIFE RESTSTOP.